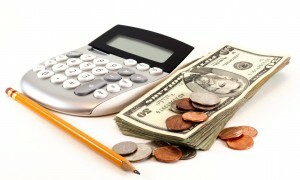 When looking at personal finance, we look at something called fixed expenses. Technically, there is no such thing as fixed expenses. If the mortgage is too high, you can always move to a less expensive place, or try to refinance the place you have. But for all practical considerations, mortgage is an example of a fixed expense. Utilities also fall in that category. We need a certain amount of water and power. We produce a certain amount of sewage and garbage. We cannot arbitrarily lower the amount charged by the power company, or opt for a cheaper solution. corporations to lower what was once considered to be fixed expenses is a huge advantage not presently available to individuals. Imagine this scenario: The average price of groceries goes up again. So you walk into your boss’s office to explain the situation. You conclude your speech by telling him that you are going to have to raise the amount you charge for your services. He is simply going to have to give you a raise. Well, that was a beautiful dream while it lasted. Corporations, however, have the option to do that anytime they want. The loaf of bread that cost you $2 yesterday, now costs you $3 today. With new dietary awareness, the white bread industry must be going through hard times. Their solution is simple. They just raise the price. The cable companies are notorious for this type of strategy. Coming as a shock to exactly no one, cable TV prices went up four times the rate of inflation. When they are faced with competitive pressure for resources, they just charge you more. Because this option is not available to individuals, we have to seek different solutions when we have to raise funds quickly. We have to beg and borrow while corporations exercise the third option. When you get in over your head and do not have the safety net of a rich aunt, the government has no problem watching you fail. Your insolvency will not effect the GNP one iota. Personal finance and business finance are worlds apart. 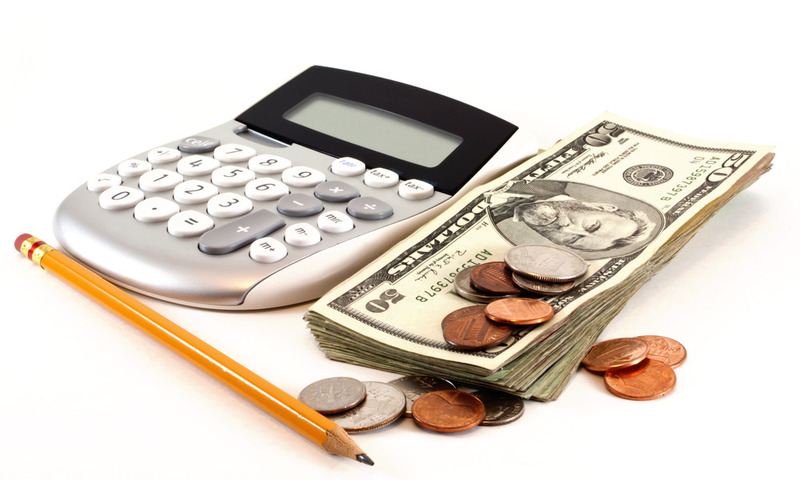 If you happen to run a large business, be sure to keep your finances, along with your financial strategies separate.